Michael Muller’s fantastic photos of sharks are so realistic they look like they are going to jump off the page (or screen) and gobble you up. 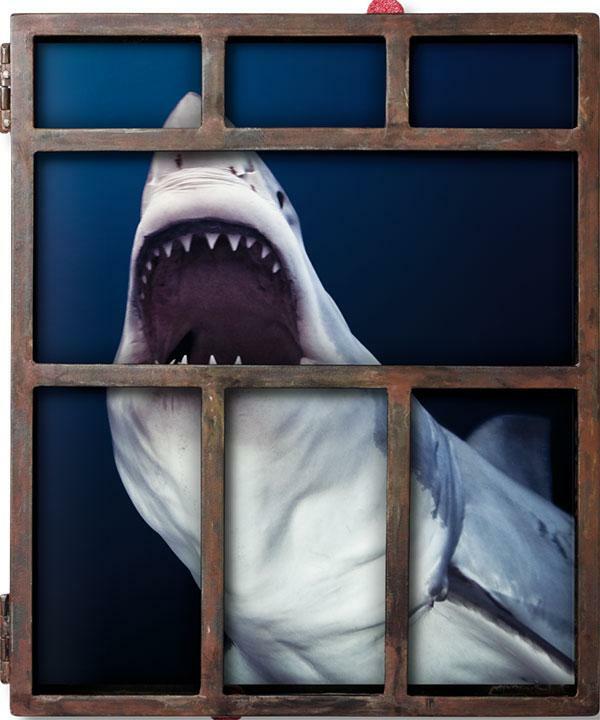 Fortunately, a limited edition version of his new shark book comes with some added protection: It’s wrapped in its own metal shark cage. 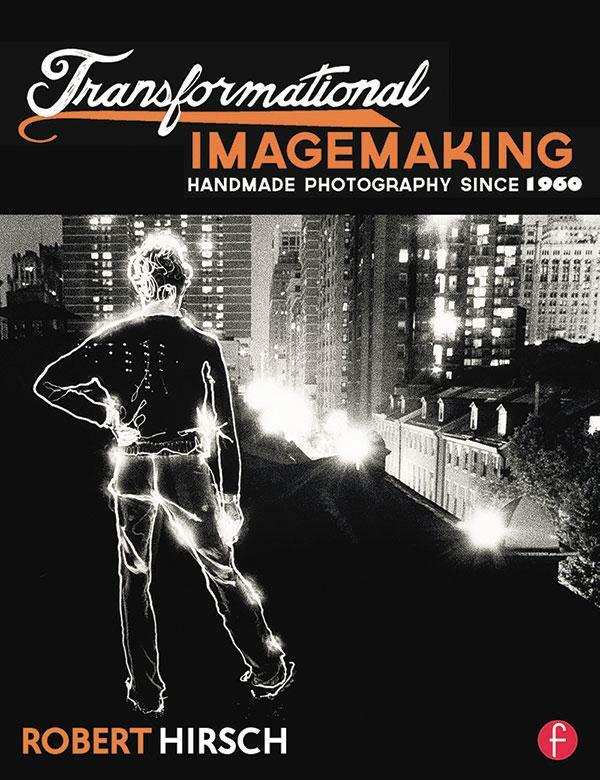 The recent book Transformational Imagemaking: Handmade Photography Since 1960 is a groundbreaking survey of significant work and ideas by imagemakers who have pushed beyond the boundaries of photography as a window on our material world. These artists represent a diverse group of curious experimentalists who have propelled the medium’s evolution by visualizing their subject matter as it originates from their mind’s eye. Many favor the historical techniques commonly known as alternative photographic processes, but all these makers demonstrate that the real alternative is found in their mental approach and not in their use of physical methods. 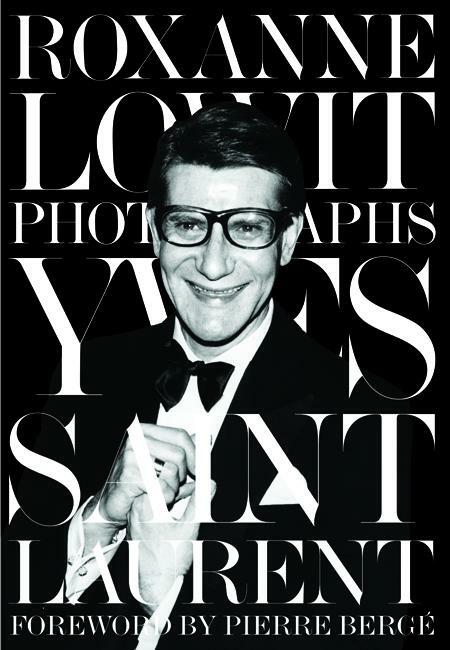 Yves Saint Laurent was born in Oran, Algeria in 1936 and by the time he was a teen his artistic passion lead him to leave his home for Paris to begin a career in fashion design. Working for Christian Dior allowed his talent to blossom and grow and it wasn’t long before his creations began to attract attention making his name synonymous with style, elegance and high fashion. 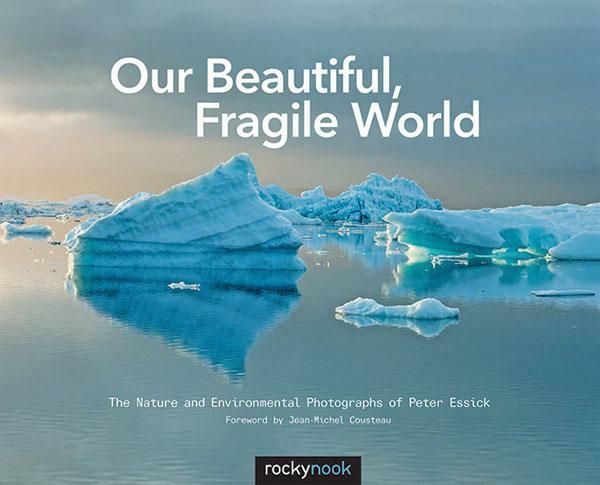 Our Beautiful, Fragile World: The Nature and Environmental Photographs of Peter Essick (hardcover, 124 pages, Rocky Nook, ISBN: 978-1-937538-34-7) features a career-spanning look at the images of photojournalist Peter Essick taken while on assignment for National Geographic magazine. 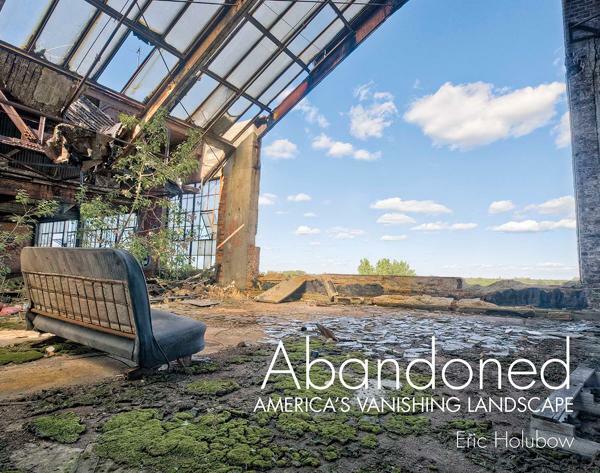 In this book, Essick showcases a diverse series of photographs from some of the most beautiful natural areas in the world and documents major contemporary environmental issues, such as climate change and nuclear waste. 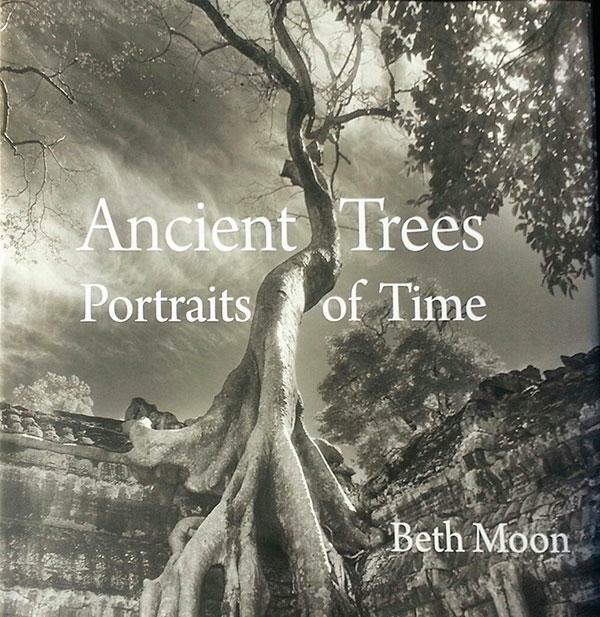 Beth Moon’s photo book Ancient Trees: Portraits of Time is the result of a 14-year-long global journey in search of the oldest, most ancient trees on Earth. In this book of gorgeously reproduced black-and-white images, Moon takes us to into magical primordial forests and to isolated islands on a voyage of discovery. 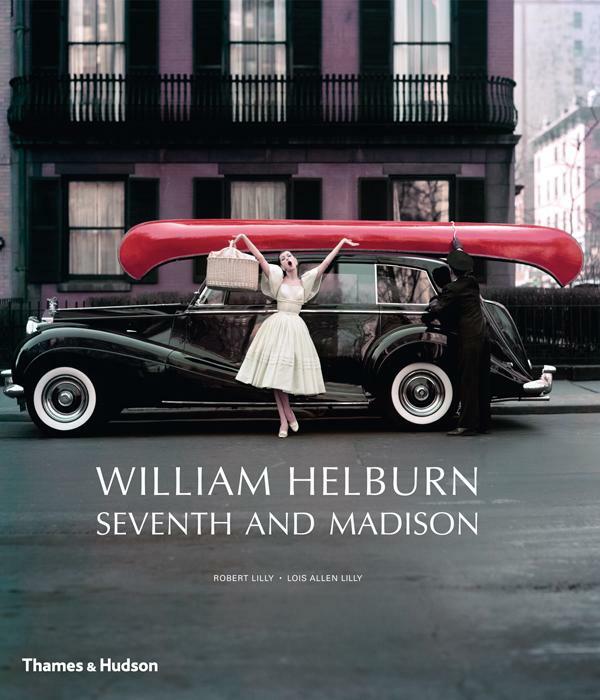 From the late 1940s through the 1960s (the golden age of advertising), noted photographer William Helburn was the popular choice for the top advertising agencies in New York City. He was a photographic pioneer who helped to revolutionize the advertising business—ushering in a more modern look—but after the 1960s he simply seemed to vanish. For 15 years Grant Scott worked as an art director of photography books and magazines and in 2000 he decided to make the transition to professional photographer. This background—and his years of extensive experience in the field—provided Scott with a solid perspective on the fast paced, every changing world of photography. 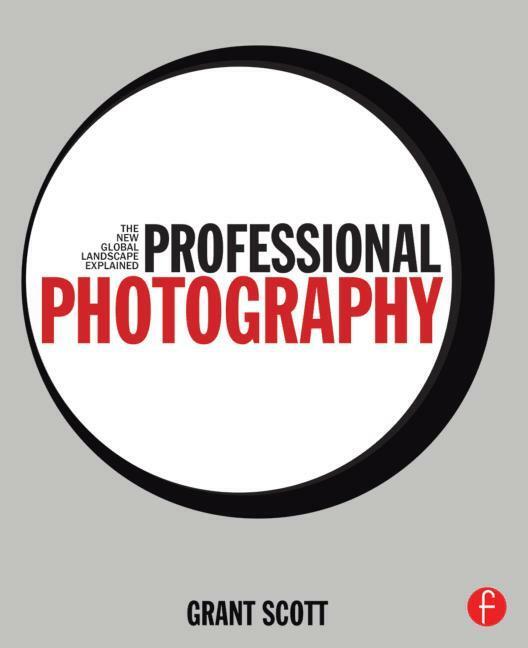 His book, Professional Photography: The New Global Landscape Explained is a valuable handbook designed to guide photographers through the complex maze that is the international marketplace and help them thrive there. 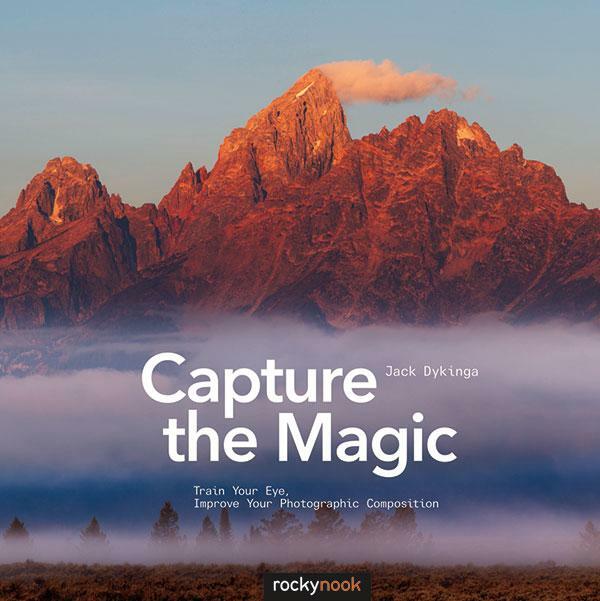 Capture the Magic uses a structured approach to teach the art of creating interesting, well-composed images. 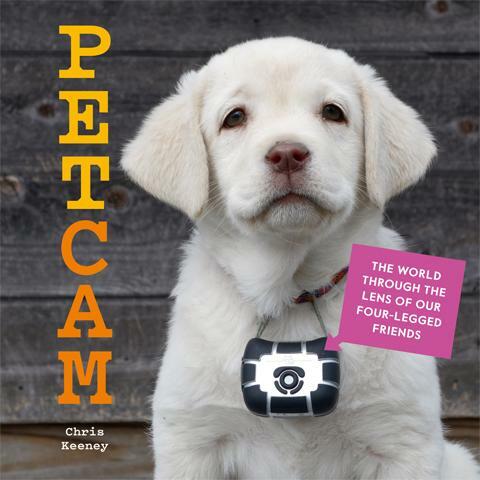 It provides solutions to problems that often get in the way of producing great photographs and emphasizes the importance of training the eye to exclude the extraneous. Examples of strong images are juxtaposed against flawed images, illustrating how to create a successful composition. Topics covered include light and shadow, lens choice, framing, negative space, and many more. 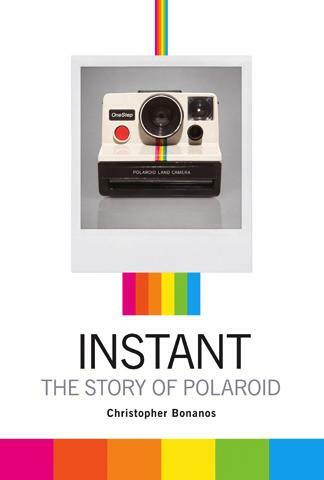 From the 50s into the 80s, nearly everyone had a Polaroid instant camera at home and most of our family pictures were captured with one. We all had a great time with this ingenious device because it was easy to use, economic and provided fast results. Polaroid cameras were also an indispensible tool of pro photographers before the invention of LCD screens and the ability to “chimp” the shot. Every child delights at the sight and knows that the rainbow has a name. 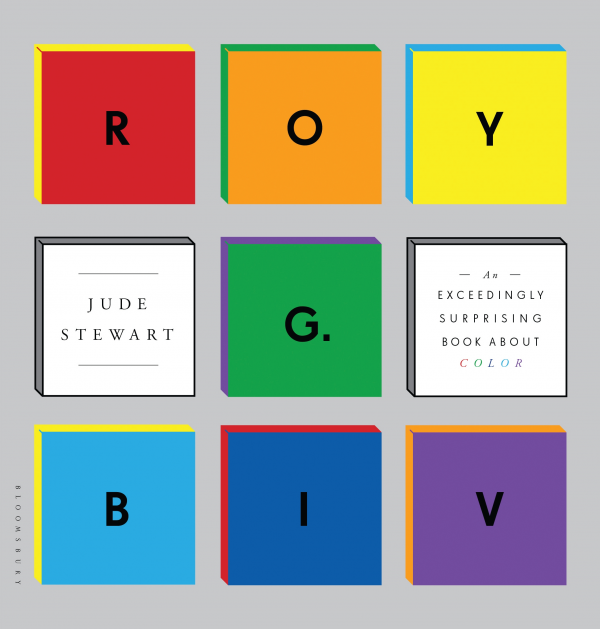 At a young age we are all taught to call it Roy G. Biv, a catchy title crafted from the first letter of each color it contains and it is also the perfect title for this interesting little book. Our environment (both natural and made-made) is simply alive with a constant riot of color and because each shade has a subtle influence on our appearance or an effect on our mood, we named them and gave them a distinct meaning. Admittedly, toy cameras were never designed to produce the professional quality crystal clear, razor sharp images we so often strive to create. They are simply toys but because of their unique nature they do have a lot more to offer than one might suspect. They are amazingly good at producing wonderfully blurry, strangely distorted images marked with the odd streak of light but—for some photographers—these aren’t unwanted or undesirable traits at all. These quirks add an entirely new dimension of creativity to their work. 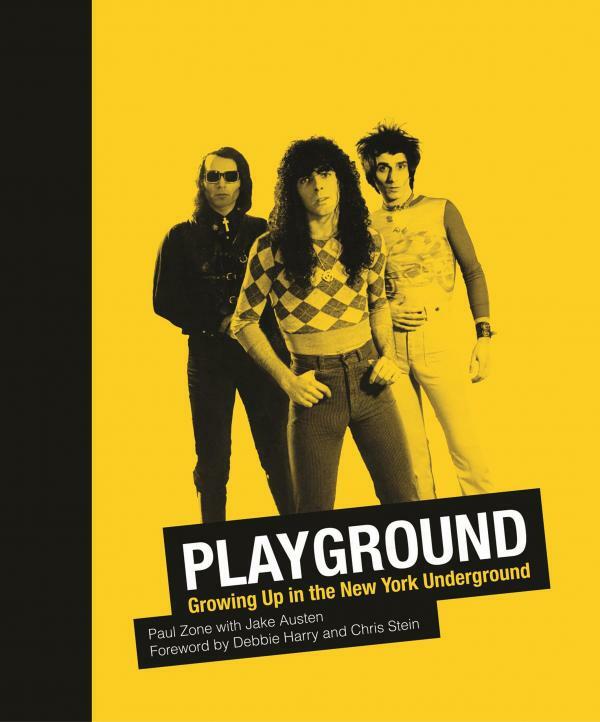 The mid-1970s was a time of musical transformation in New York City’s hot underground club scene. Glam was fading away and being replaced with the raw, bold sounds of Punk. New bands were being formed and drawing the attention of legions of eager fans. It was an explosion of creativity and (musician and photographer) Paul Zone was there to witness it all. Zone spent his teen years exploring the sights and sounds of famous clubs like CBGB and Max’s Kansas City while other kids his age only dreamed of being there. In our modern society, urban centers around the world are home to thousands of people. The streets of those cities and towns are alive with a tide of humanity that ebbs and flows according to the clock. 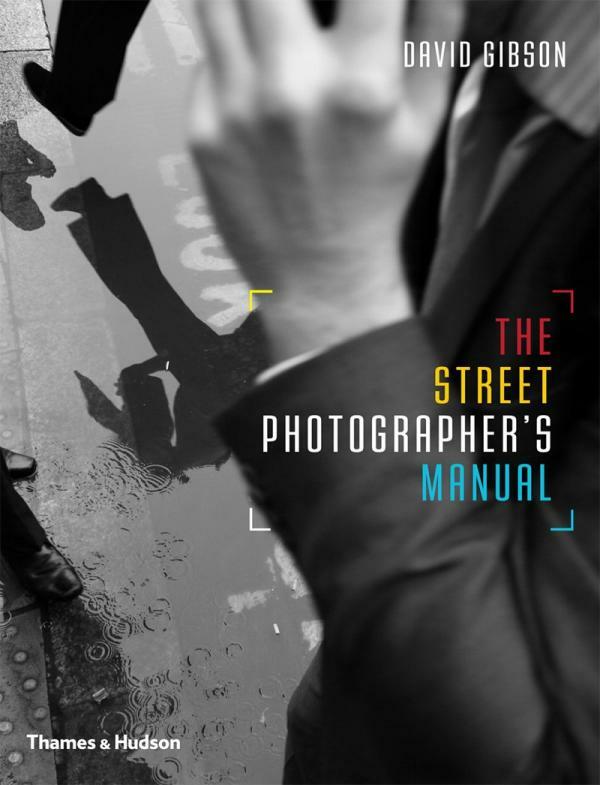 This presents photographers with an endless treasure trove of images simply awaiting discovery. It’s a sad fact of life that nothing lasts forever and in every city, town and neighborhood various abandoned structures can be found. Once they were filled with life and bursting with activity but these factories, homes, apartment buildings, schools, hospitals theaters and churches have all fallen to ruin, silently waiting to be torn down and replaced with newer (more modern) structures designed to fit the needs of the ever changing community.